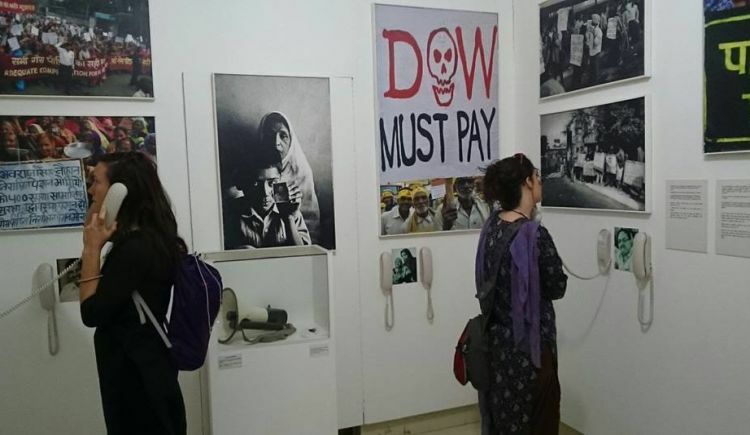 The Remember Bhopal Museum is India's first oral history-based museum which is also collectively curated by the communities affected by the 1984 Bhopal gas tragedy, where deadly MIC leak from Union Carbide's pesticide factory killed thousands and maimed hundreds of thousands. Funded by individual donations and philanthropic contributions, the Museum tells the story of the disaster and its aftermath. This December, the ongoing Bhopal disaster will enter its 35th year and the people's museum in its 5th. The museum depicts stories of the world's worst industrial disaster and one of the longest running people's movements for justice and corporate accountability. The survivors are the storytellers, and objects of deep personal memory contributed by them are the exhibits that trigger memories and gives viewers a sense of what happened, what followed and what is happening. 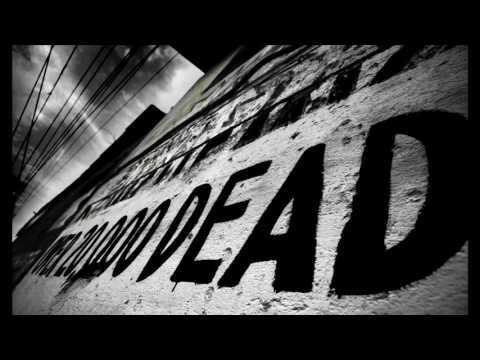 As the Bhopalis say, those who died that night were the lucky ones. 34 years later, survivors are still fighting for proper medical treatment, social support, environmental clean-up and for the punishment of the guilty. 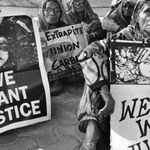 But the state and central governments, and Union Carbide, now owned by Dow-Dupont, would like to treat Bhopal as a closed chapter, as a page in history that ought to be forgotten. 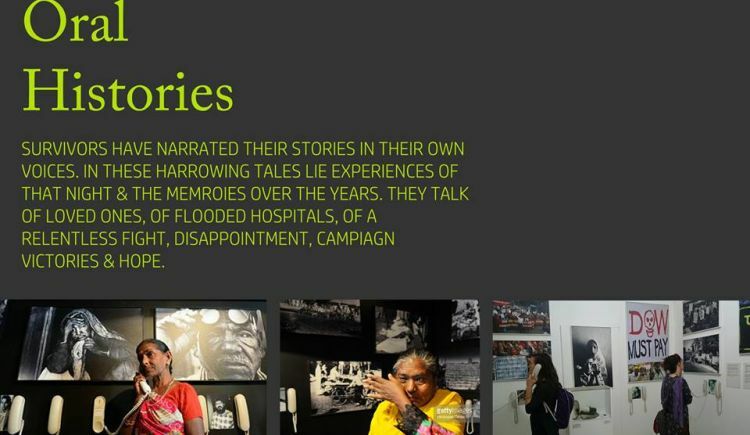 It is India’s first and only museum capturing the horrors of the tragedy and the courageous and creative ways in which the survivors fought for justice. It is funded solely by contributions from individuals and friendly organizations. The museum does not accept corporate funding or funds from the government. The survivors are the story-tellers. Accounts of the survivors are displayed without alterations of any kind. The initiative is led by survivors, and the display pieces are contributed by survivors. Clothes, toys, tools and various personal objects belonging to those who are no longer with us have been collected from friends & families and displayed at the museum. The museum also makes another important statement of conservation without chemicals. Care has been taken to minimize the use of toxic chemicals. How can your donation make a difference? The museum does not accept any government or corporate funds; so far it has survived on small, individual donations apart from funding from environmental and activist groups in India and abroad. The fundraiser in 2017 helped us sustain for the past two years. Our funds are now exhausted. For now, the museum will be dismantled unless we raise funds immediately. Help us save the museum. Your contribution will be used to pay the salaries of the survivors who serve as staff at the museum, rent for the building and the maintenance of the displays and space. Before 1 May 2019, if we can raise money to keep the museum alive for next two years, we will continue the fundraiser to build a permanent building for the museum. Feel free to ask Remember Bhopal Museum for a new update on this Fundraiser. Remember Bhopal Museum needs your support. Your message will be directly emailed to Remember Bhopal Museum and you will receive his/her response on the email address entered below.